Order within 3h 56m 57s and get on the next despatch! Whey Protein 360 is a premium protein shake that breaks new ground in protein formulation and flavour. It has been specifically designed to work with almost any fitness or body goal as its high in protein and low in sugar. Whey Protein 360 is ultra pure, natural and made with the very finest protein sources. We guarantee you won't find a better tasting protein shake on the planet. Our Whey Protein 360 Taster Pack contains 5 210g pouches. Mix and match on flavour and try the whole range! 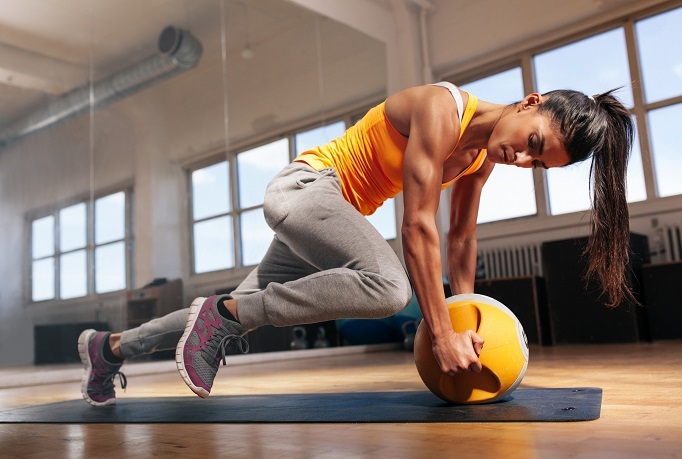 WHY CHOOSE WHEY PROTEIN 360? Whey Protein 360 is the ultimate whey protein concentrate blend, building on the success of Whey Protein 80 and setting new standards in taste and nutrient profile. 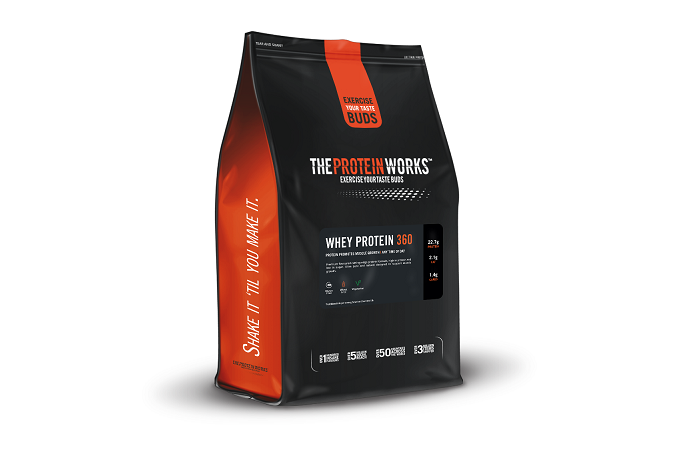 In a blind taste test between Whey Protein 360 and Whey Protein 80 at TPW Towers, Whey Protein 360 won every single time. 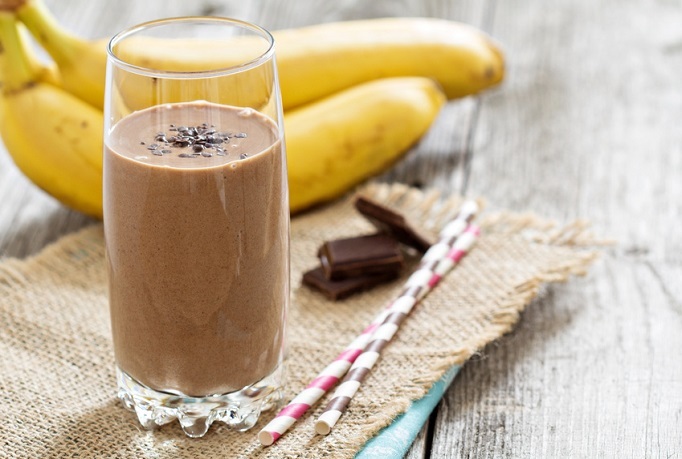 Put simply, we challenge you to find a better tasting protein shake. 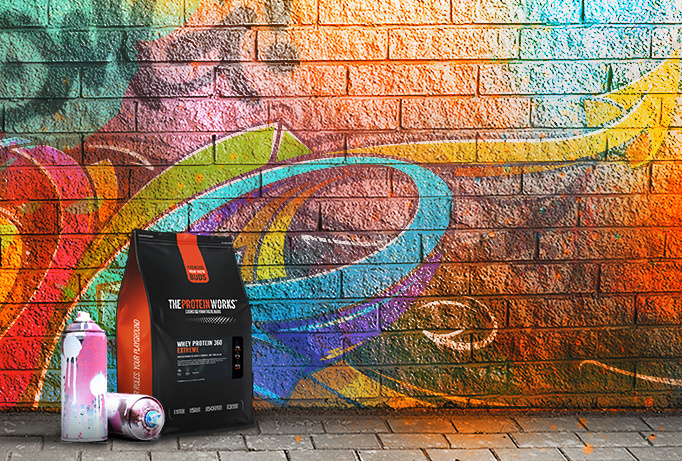 Unlike other protein shakes, we refuse to use cheaper synthetic flavours. Instead we create all our shakes with more expensive premium flavours and absorb the additional costs. Why? So you can enjoy the best tasting protein shakes on the planet - because we know that matters. WHAT MAKES WHEY PROTEIN 360 UNIQUE? WHO IS WHEY PROTEIN 360 DESIGNED FOR? It is ideal for anyone leading an active lifestyle or regularly working out, providing an unparalleled protein boost any time of day. Whey Protein 360 should be used as part of a calorie controlled nutritional plan and ideally regular sustained exercise for optimal results. The insane-tasting flavours mean that no matter how you like to make your shake - mixed with water, milk or even almond milk - we know you'll love every single flavour from Strawberries 'n' Cream to Chocolate Silk. Whey Protein 360 is produced in-house at our state of the art facility right here in the UK. We use only the very finest quality protein sources to ensure unparalleled levels of protein purity for the ultimate peace of mind. We also offer an unprecedented Lifetime Guarantee on every we sell. Whey Protein 360 is supplied in a re-sealable foil pouch to ensure freshness and includes a FREE scoop in every product. Each product must pass rigorous audits and checks before being given the TPW quality seal of approval. Traceability, quality, and consistency are the three things we demand on every single ingredient we use in our award-winning products. To ensure your product remains ultra fresh until you're ready to use it, when you order any 4.8kg sizes of Whey Protein 360, we will provide you with two, 2.4kg foil pouches. * Disclaimer: Customer reviews are independent and based on personal experience. Individual results may vary. Products designed to be taken in conjunction with a balanced diet and training plan. HAVE YOU TRIED WHEY PROTEIN 360 EXTREME? You’ve learnt a little about our Whey Protein 360, sounds pretty good right? But what if we told you there was something bigger, and better than this? You’d want to give it a try wouldn't you?! Well, you’re in luck because we’ve created a global game-changer, a masterpiece of protein shake wizardry. Step up, Whey Protein 360 Extreme, the best of the best, infused with an intense protein concoction and the famous TPW™ vitamin blend. Think you can handle it? Click here to go directly through to this best seller. The Protein Works have surprised me yet again with their incredible flavours! I admit, the first drink of this took me by surprise. I was expecting a chocolaty sweet drink, but what I got was exactly as it said on the tin. It's like a chocolate marble cheese cake went in the blender and it tastes fantastic. In terms of usage, I have one in my oats which is unreal and one pre and post workout. My recovery levels have increased, so it's time to push the boundaries further! Add 150-225ml of water or milk into your TPW™ Master Blender. Add one large scoop (30g) of Whey Protein 360, mix well and drink. The less liquid you use, the thicker your shake will be, so adjust to suit your own taste. Q. When should I take Whey Protein 360? A. It depends on your lifestyle and goals, we recommend the following optimal serving times for Whey Protein 360: Immediately upon waking. 30 minutes pre workout and immediately after your workout. Before you go to bed. Any other time during the day when you require additional protein intake. Q. How much Whey Protein 360 should I take? A. It is recommended that you consume between 3-5 servings per day, dependent upon your own personal needs. A serving would be classed as 30g (one scoop) of whey protein 360. It is recommended that you take 1g of protein per pound of body weight, so adjust your intake accordingly. Q. Is Whey Protein 360 suitable for vegetarians and vegans ? A. Whey Protein 80 is suitable for vegetarians, but not for vegans. Q. 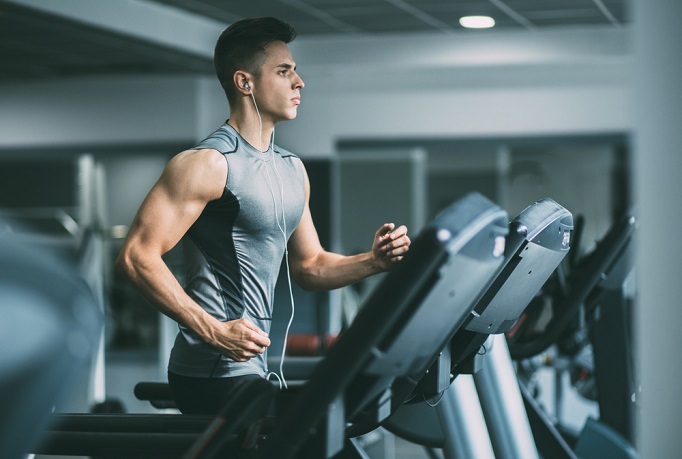 Can I take Whey Protein 360 with other supplements? A. Yes, no problem. We recommend you always check serving instructions on each product if you plan on taking a combination.